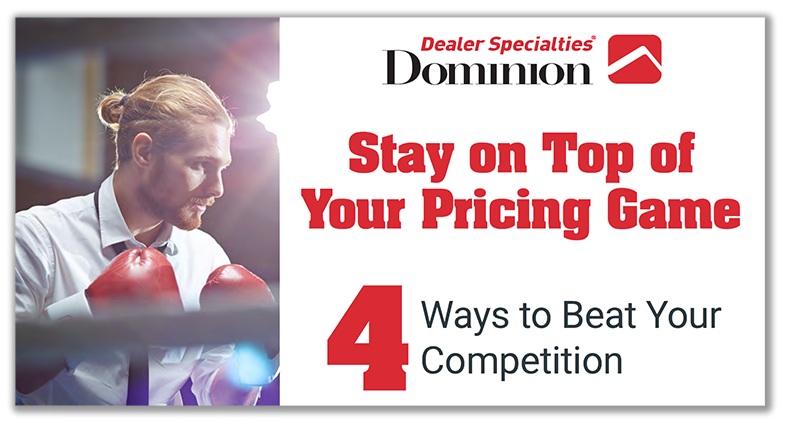 Are your current strategies keeping you on top of the pricing game? In this 4-chapter eBook you’ll learn our best techniques for understanding trends, making data-based decisions, automated pricing and Programmatic Marketing. With our help, you’ll be favored to win in no time! Click below to stay on top of your pricing game.